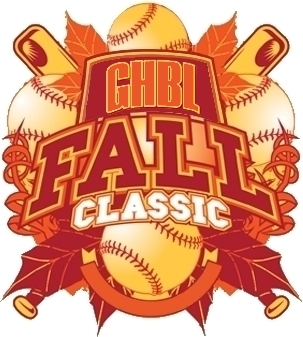 The GHBL Fall Classic is a tournament run for all competitive baseball teams in the Ontario region. 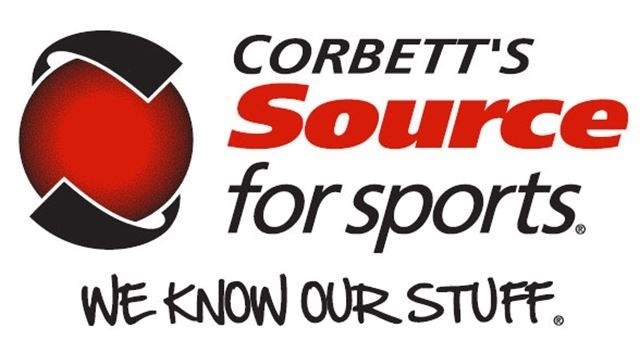 It is played in early to mid October in the Burlington/Hamilton/Milton areas and has been put on since 2009. It has been a great way to play a late season tournament with different caliber teams from across the province. 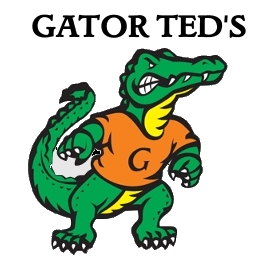 The tournament has grown to a 16 team tournament and has attracted some of the best low temperature players in the area. The tournament was dominated early on from the guys in the Burlington Vintage League. The Hammers won in 2010, 2011 and 2012, also playing the final in 2013. The word has gotten out and teams from the Waterloo region have taken the titles in 2014 and 2015. The 2016 Tournament was not completed due to terrible weather conditions but it did not deter any interest for 2017. This year has 16 teams who range from Burlington, Brampton, Mississauga, Milton, Guelph, Kitchener and Waterloo. Hopefully weather conditions are perfect for good baseball well into the fall season. 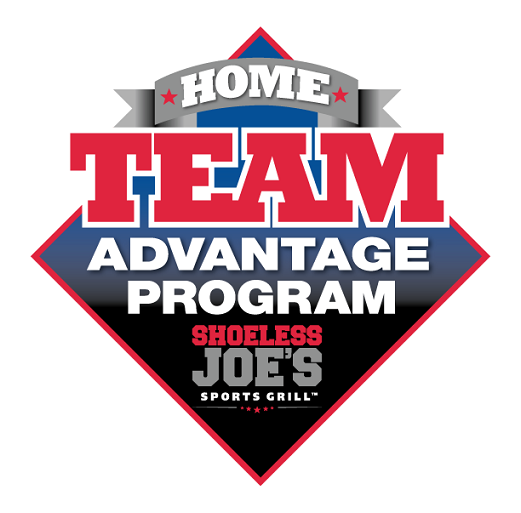 Good luck to all teams entering this year. 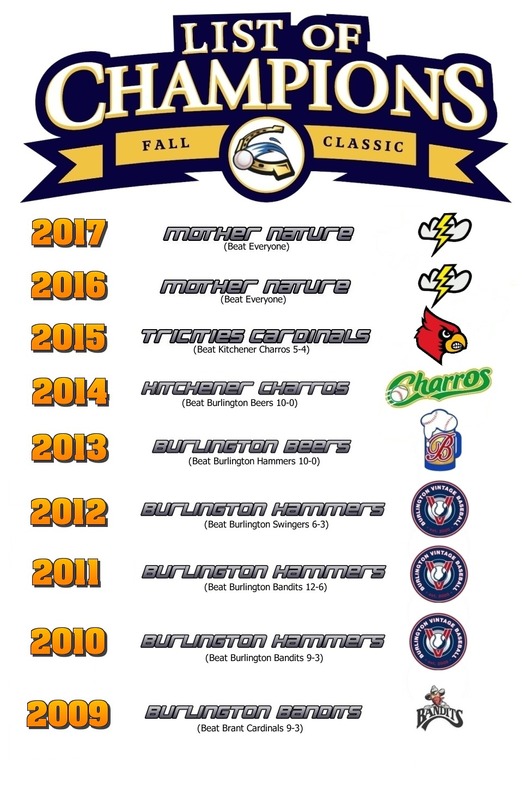 These are the GHBL Fall Classic Champions since the inception of the tournament in 2009. 2016 and 2017 were incomplete due to weather.